What if, long after the time when you could reasonably consider yourself young, you came to discover that you had lived the wrong kind of life? That you had married the wrong person, worked at the wrong job, or raised your kids the wrong way? It’s probably fair to say that this realization would constitute a kind of living nightmare. And yet, if freedom exists and we are all ultimately responsible for the choices we make, there is a very realistic chance that such a nightmare could become real. After all, we can’t expect every free person to make all the right decisions all of the time. What happens when free individuals make the wrong choices? 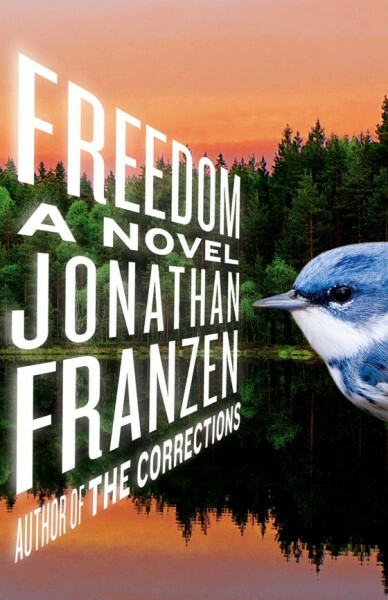 This is the question Jonathan Franzen explores in his new novel, Freedom, his long-awaited follow-up to The Corrections. Like that novel, this one is about a Midwestern family that’s trying to flee the Midwest. When we are introduced to the Berglunds—Walter and Patty—they are a Rockwellesque family living in suburban St. Paul. They are early pioneers in the gentrification process, and a quiet mix of acceptable liberalism (Walter’s an environmentalist who works for the Nature Conservancy) and old-fashioned family values (rather than working, Patty stays home and bakes cookies for the neighborhood).